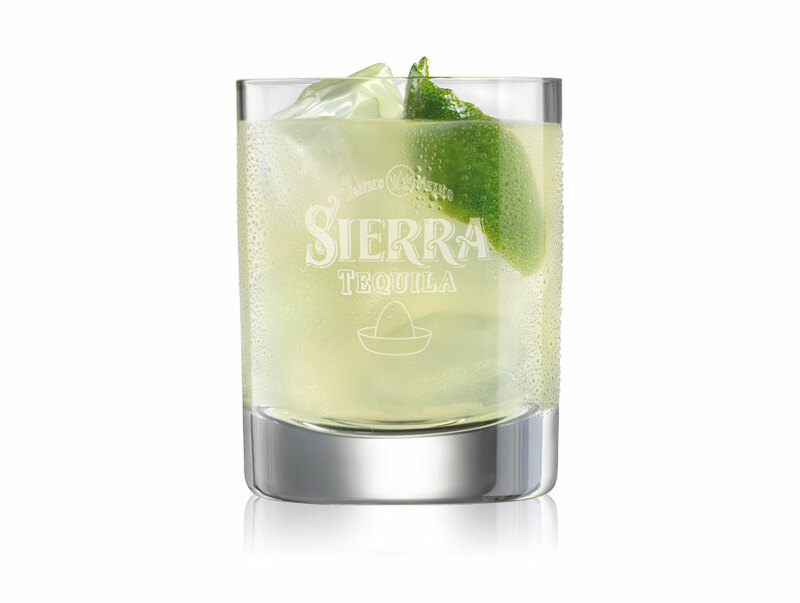 An ideal margarita is all about fresh, crisp tequila and lime flavours modulated by Cointreau and sugar syrup. When expertly made, the world’s most popular cocktail is a perfect drink that balances sweet and sour and leaves you wanting more. 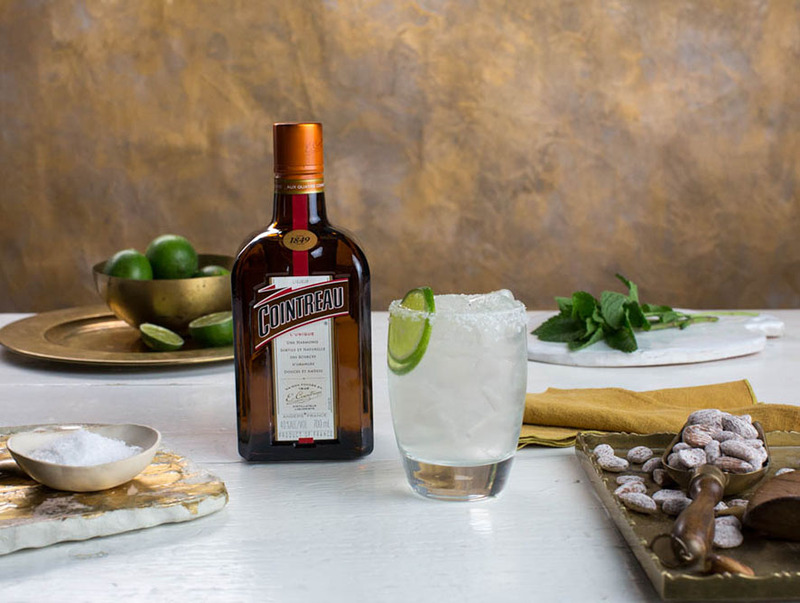 One story of Margarita’s origins is said to hark back to a chic socialite Margaret Sames that came up with the recipe while mixing her favourite spirits, Cointreau and tequila at one of her Acapulco house parties in the late 1940s. Margarita is to this day the world’s most popular cocktail and comes in a dizzying array of flavours from raspberry to pomegranate, from green tea to chocolate. 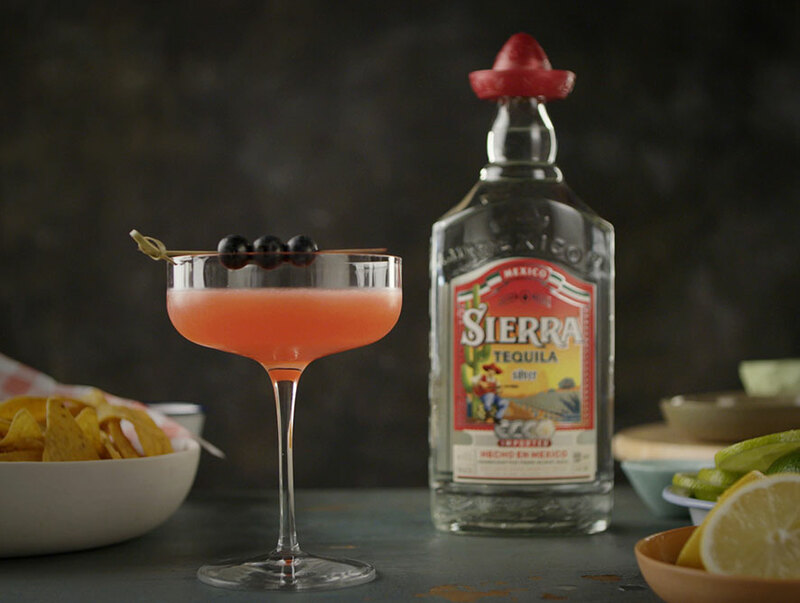 In this recipe we have created a margarita with a smoky twist using Cointreau, Sierra Silver Tequila and mezcal. Salud! For more Cointreau fun facts click here. Pour ingredients into a cocktail shaker with ice cubes. Shake well, then pour into a chilled salt-rimmed glass. Garnish with lime slices. 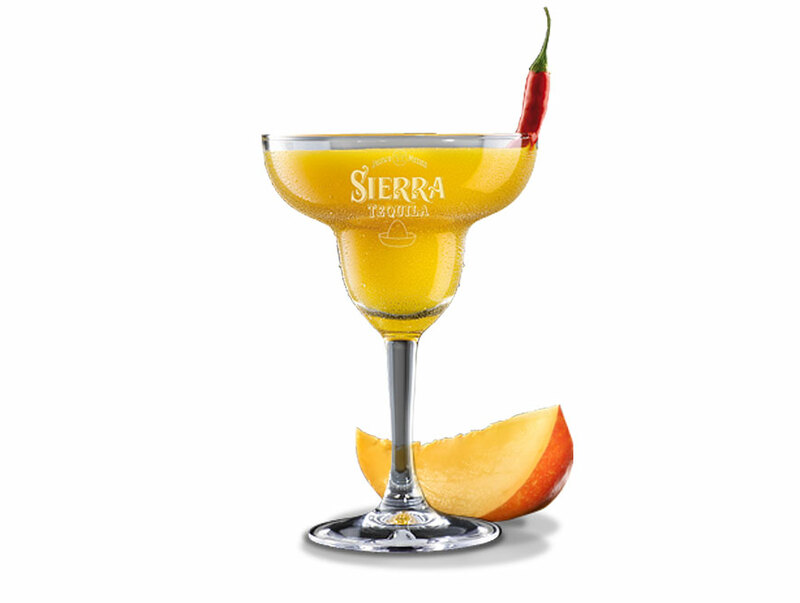 For a classic margarita omit the Mezcal and replace with chilli or few dashes of tabasco sauce.